Carpenters can do many different jobs inside the home. They can not only repair and install doorways and frames, but they can also build frameworks and structures. They can come in and install cabinets, stairs, siding and drywall. 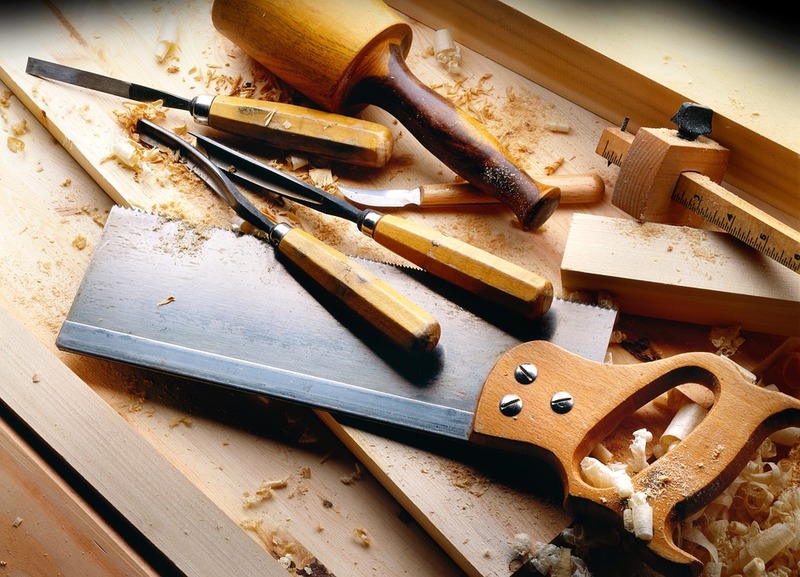 Find out even more regarding carpenters and what they’re able to do for you and your home. You want to choose the best professional for the job that you need to have done. What Can They Be Hired For? Carpenters can be hired for various projects around the home or office. This allows homeowners and others to find someone that can work on structures that not only have to be repaired but need to be replaced or installed completely. Carpenters can work with many different materials to do different jobs. This means that even if you don’t have something that requires wood, but needs fiberglass or plastic, the carpenter may be the right professional that is needed for the job. Is There More Than One Type of Carpenter? There are a few different types of carpenters out there. All of them are professional. Some just have different specialties or levels of expertise. A finish carpenter or jointer is someone that works with pieces of material that have joints. Those that do not deal with these are just carpenters in the field. Some carpenters can make furniture for those that ask. Since they work with wood, many of them will create these custom pieces for homeowners and businesses looking for something a bit more unique and to their liking. Do you need the experience of a carpenter? Do you want to know where to find professionals? Fill out the form below to find out more about the carpenters in your area. We can provide you with professional ones in your area.